Love Fantasy Football? Wanna win your league? Hate terrible sports personalities who don't even know the relevant players? Click play. 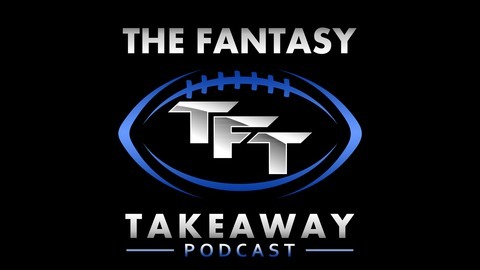 The Fantasy Takeaway is for you. TFT is back at it for a THIRD time this week with John Laub of Football Diehards & the NFL Draft Profile Series at Dynasty League Football to talk all things wide receiver and tight end for the upcoming NFL Draft. The intention was originally to chop this into two episodes, but time constraints mean you get two episodes for the price of one! 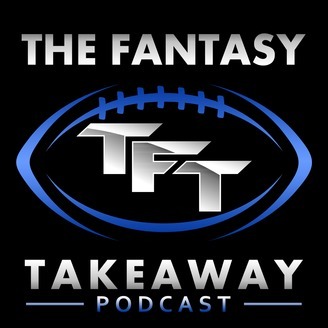 The Takeaway will be back next week for more draft focused content, so don't miss a beat. Your team is depending on you.